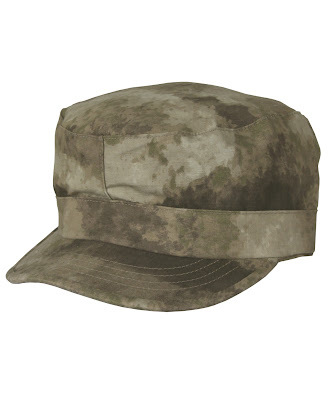 We were pleasantly surprised to see that the old school BDU is getting the A-TACS camouflage treatment by Propper with a new coat, pant, and patrol cap available next month for shipment. 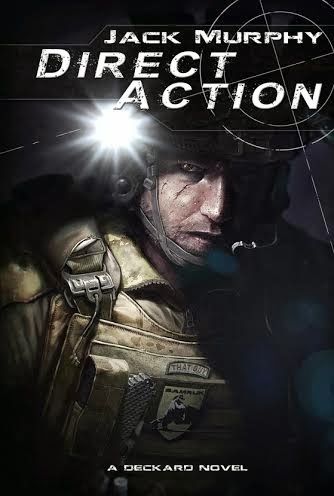 The A-TACS ACU design has been a very popular uniform for 2011, so it is exciting to see a reversion to the tried and true Milspec Four Pocket Coat and classic BDU pant design. 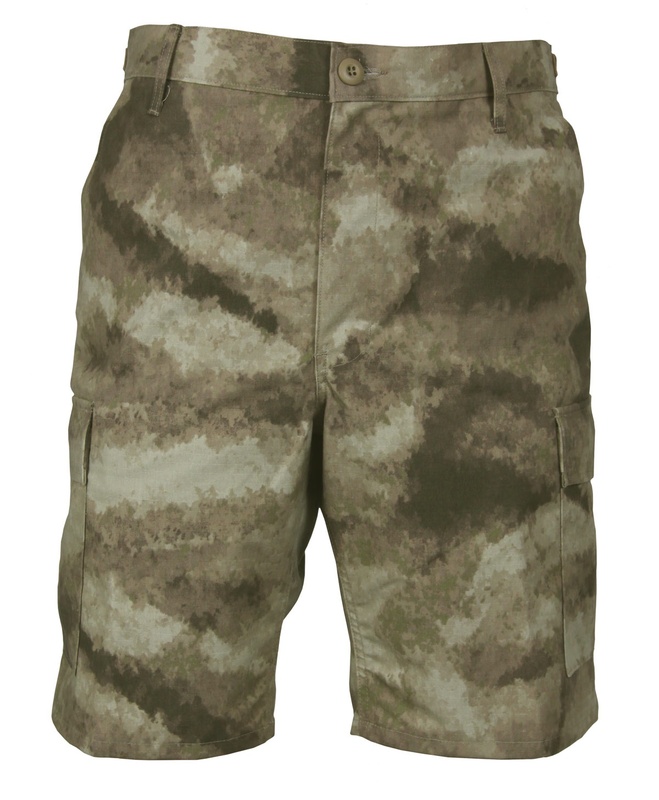 They are also now offering BDU shorts in A-TACS as well. 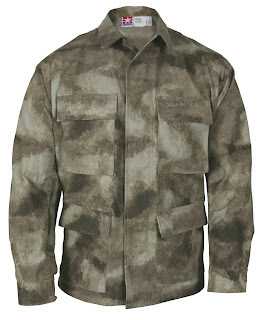 Propper has manufactured the uniform clothing with their Battle Rip Fabric, which utilizes a 65/35 Poly Cotton Blend and a durable Ripstop Weave. The A-TACS BDU Coat includes drain holes in the Bellows Pockets and Double Reinforced elbows. There are adjustable buttons at the sleeves for a customized fit. 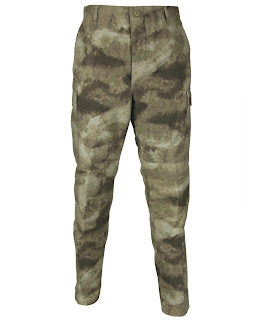 The A-TACS BDU Pant has a 4-Button fly, 6-pockets in total with four including buttoned flaps. The pants are Double reinforced at the knees and seat. There is a Nylon drawstring at each leg closure for a snug fit. Both the A-TACS Coat and A-TACS Pant will be offered for $44.99. 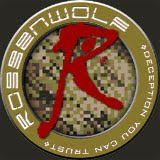 This is a $30 savings for the complete uniform in comparison to the Army Combat Uniform cut version. 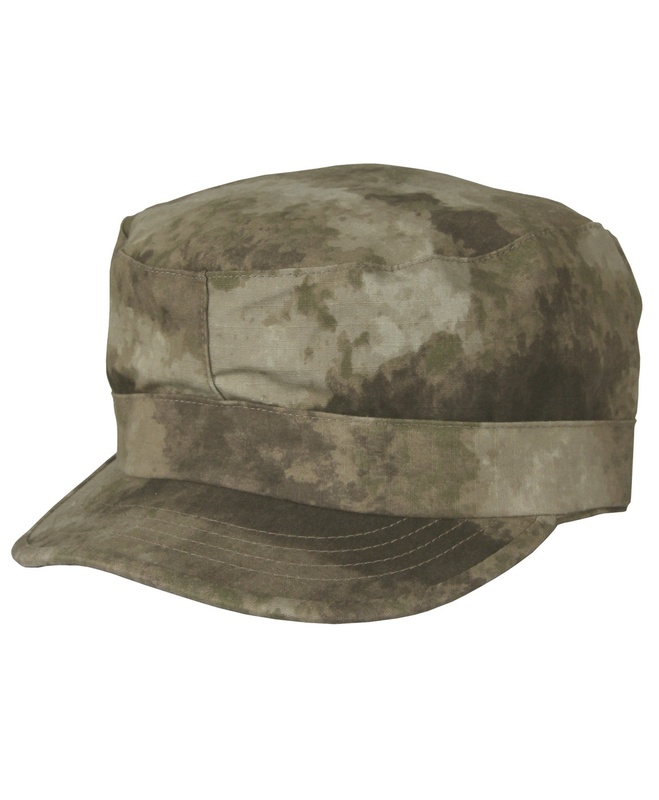 The A-TACS BDU Patrol Cap follows the same simple design that has served Propper well through the decades. 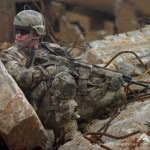 It is manufactured with the Battle Rip material unlike the MultiCam version which is a twill blend. In a surprise, but well welcomed move for our next of the woods, Propper is quickly releasing their BDU Camouflage Short in A-TACS along with the uniform.